Since the book of nature and the book of revelation bear the impress of the same master mind, they cannot but speak in harmony. By different methods, and in different languages, they witness to the same great truths. Science is ever discovering new wonders; but she brings from her research nothing that, rightly understood, conflicts with divine revelation. The book of nature and the written word shed light upon each other. They make us acquainted with God by teaching us something of the laws through which He works. Such a conclusion is wholly uncalled for. The Bible record is in harmony with itself and with the teaching of nature. 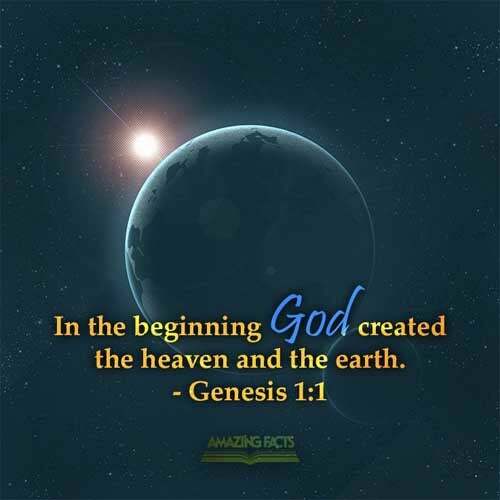 Of the first day employed in the work of creation is given the record, “The evening and the morning were the first day.” Genesis 1:5. 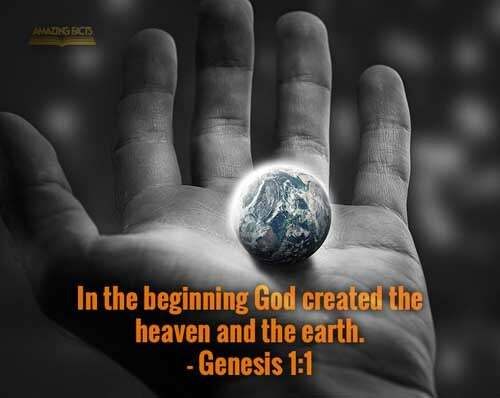 And the same in substance is said of each of the first six days of creation week. Each of these periods Inspiration declares to have been a day consisting of evening and morning, like every other day since that time. 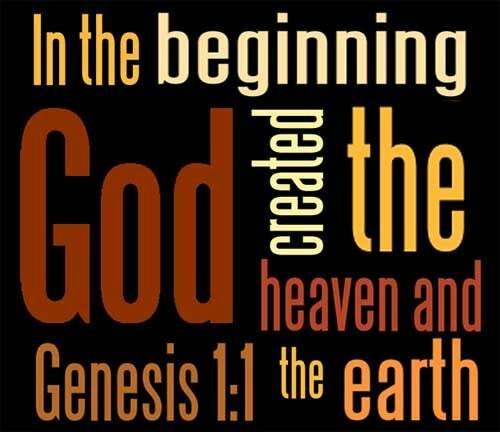 In regard to the work of creation itself the divine testimony is, “He spake, and it was done; He commanded, and it stood fast.” Psalm 33:9. With Him who could thus call into existence unnumbered worlds, how long a time would be required for the evolution of the earth from chaos? In order to account for His works, must we do violence to His word?